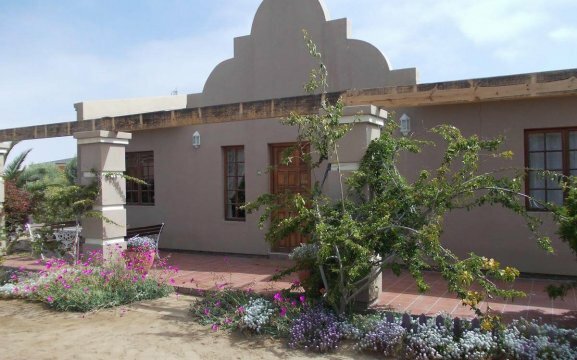 Huis Klipdrift is situated in Henties Bay, close to a number of shops and restaurants. 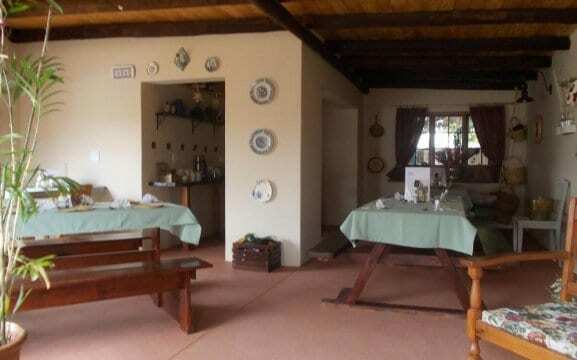 We offer a delicious buffet breakfast as well as warm cooked dinners. 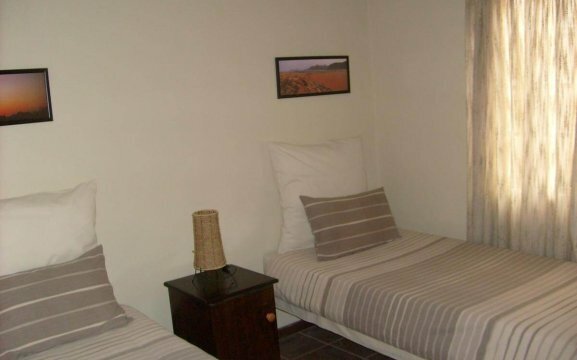 This guest house features 8 spacious units for self-catering, sleeping up to 8 people in some units. 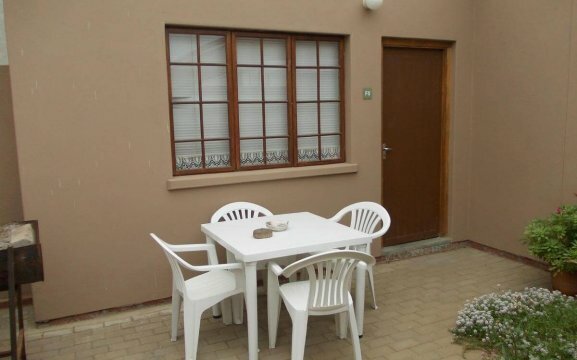 It has one bedroom units, two bedroom units, three bedroom units, four bedroom units and a four sleep unit. 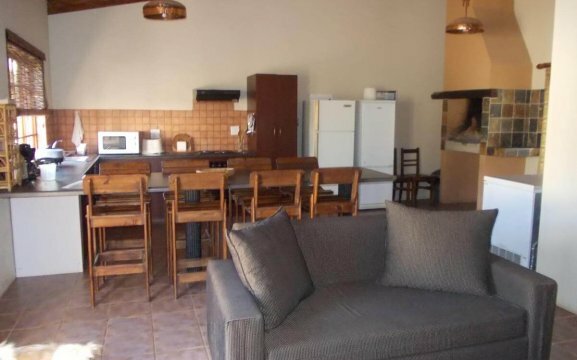 Each room has their own fully equipped kitchen, dining area, TV with satellite channels and a patio with braai facilities. 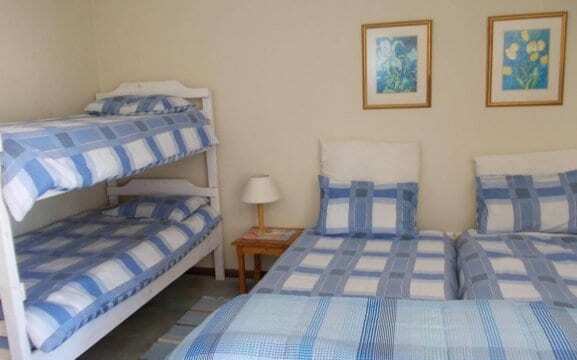 They all have en-suite bathrooms with bath or shower – towels and bed linen are provided. They also have their own lock-up garage and security alarm. All rooms are wheelchair enabled. 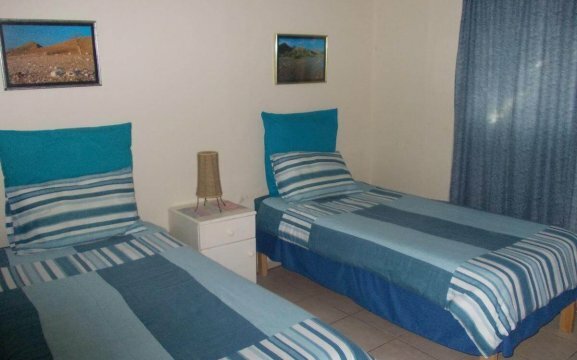 Guests can enjoy a few activities in Henties Bay such as fishing and sunbathing at the beach, shopping, tennis or play golf at the golf course just 250m from Huis Klipdrift.